Professional skateboarder and reality star who became known for his MTV show Life of Ryan. 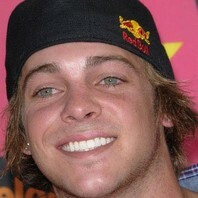 He won his first gold medal at the 2003 Summer X Games at age thirteen. He won gold again in 2008 and 2010.